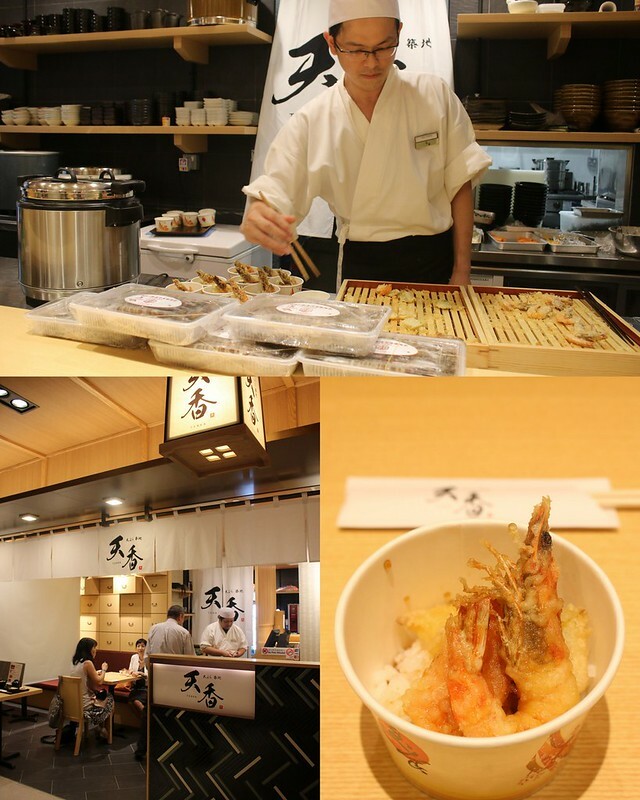 Japan Food Town is the next foodie wonderland with 20,075 sq ft dedicated to Japanese food. 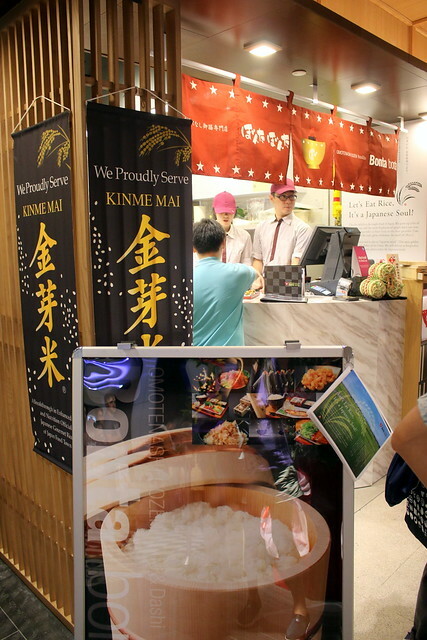 It may be located next to Food Republic at Wisma Atria, but make no mistake - this food hall is NOT a food court. 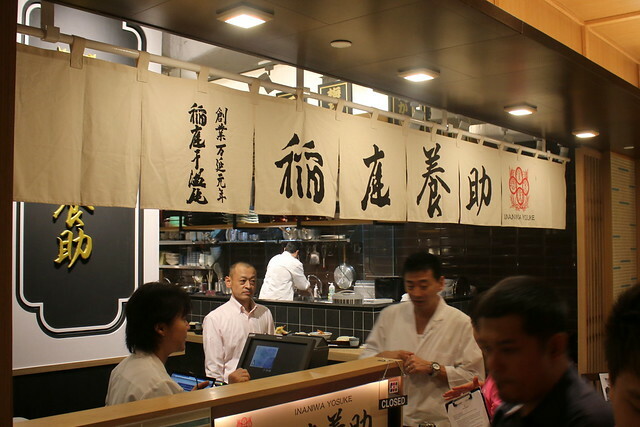 It features 16 shops, each a specialist in particular area of Japanese cuisine. 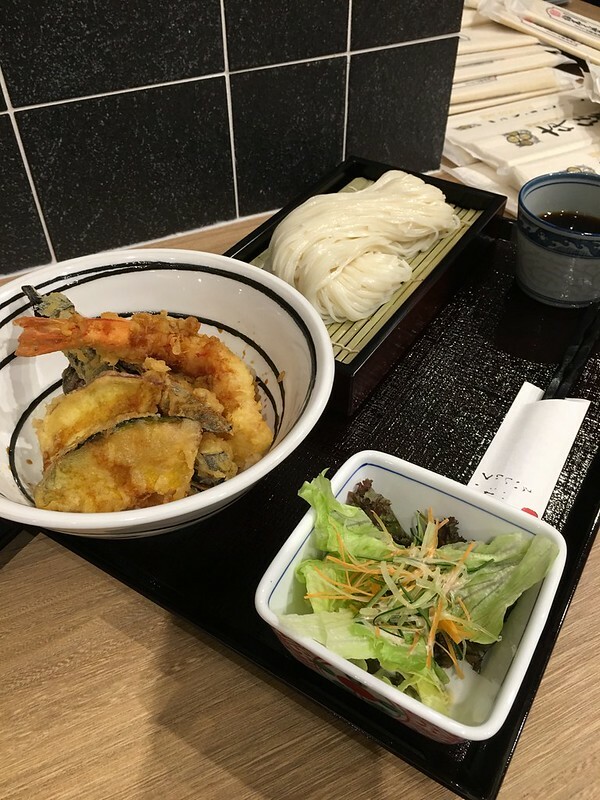 The prices are fairly reasonable as the ingredients are shipped via Naha airport in Okinawa Prefecture, which is the one closest to Singapore. 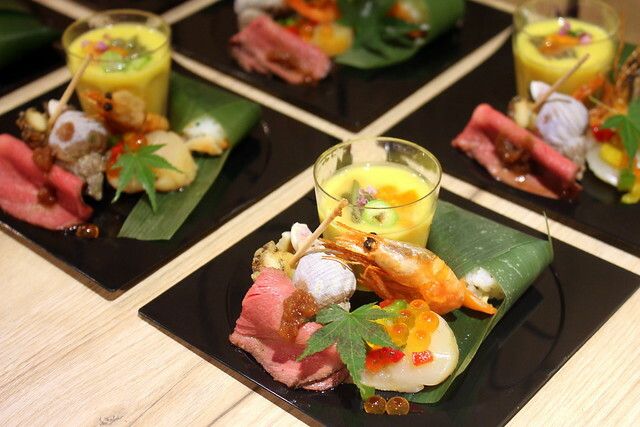 They are even able to bring in premium ingredients like Matsuzaka Beef, Kinme-mai Rice, and Kindai Maguro to Singapore. However, not all shops are open yet; four more will start by end July or August. 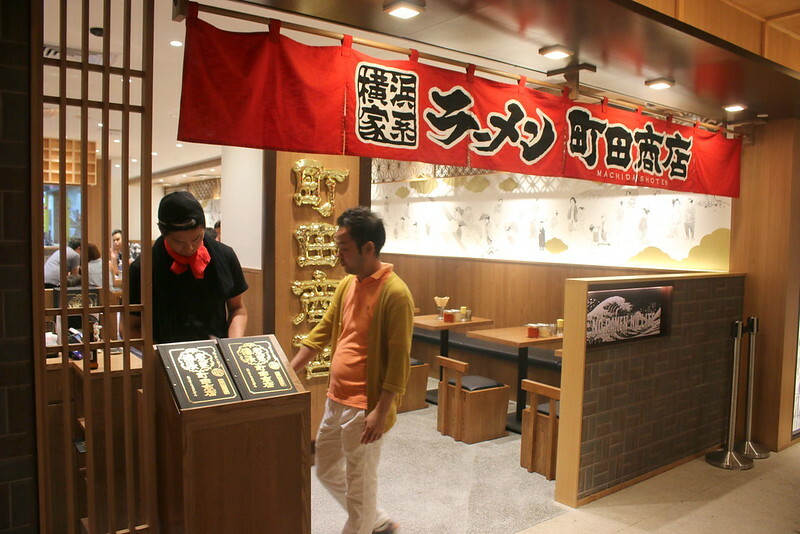 One of the best things I liked at @wismaatria's #JapanFoodTown is #Yomoda Soba's al dente cold #soba with #tempura. The #noodles are QQ and bouncy just the way I like them, and the tempura is so #crisp and non-greasy. Prices are very reasonable too, like $12. This is a tasting portion. The texture of the soba is what impressed us most - it's practically al dente! Each mouthful is so enjoyable, you can't help but slurp happily and loudly too. Even the tempura is well-made. This is a tasting portion. Sorry I didn't take the photo of the plastic model of the full-size portion, but I'll definitely be back to shoot a few bowls. 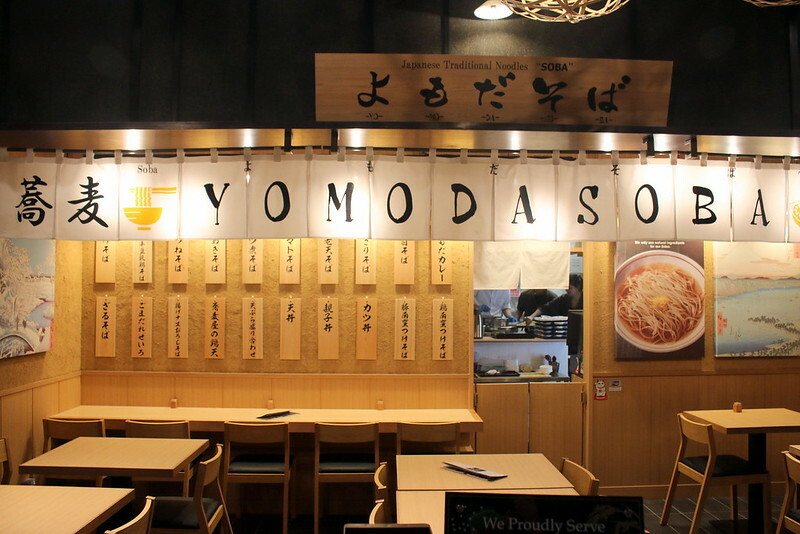 Yomoda means "easy-going" or "carefree" in Japanese, and is often used for friends, to see the lighter side of life. That warm and happy atmosphere is what you'll get here. 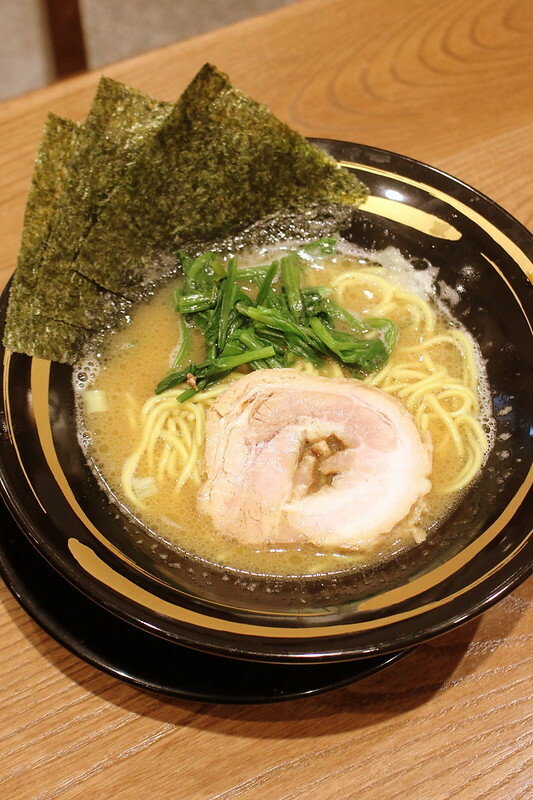 Machida prides itself on serving the ramen just the way you like it (firmness, thickness, etc) but its real appeal is the incredibly rich stock. The Yokohama-style yellow noodles are dense but a good match for the thick tonkotsu and shoyu stock. Miso and spicy options are also available. Check out also the whimsical wall art done by a Japanese comic book artist. 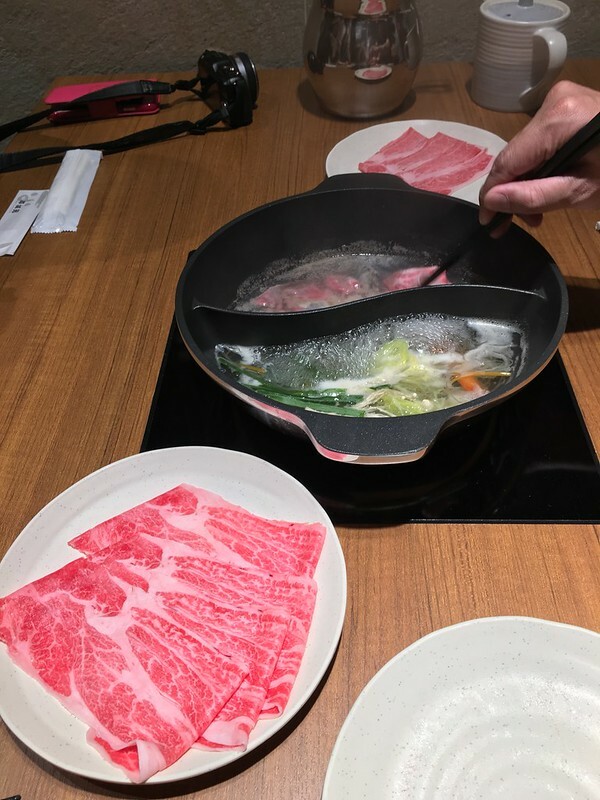 This is a tabehodai (all-you-can-eat) shabu-shabu with a choice of six different broths. 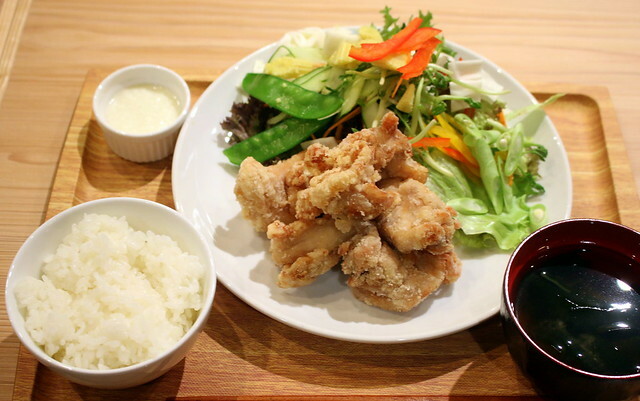 Prices range from S$24.75 (lunch, fixed amount of meat) and S$43.90 (90-minute dinner). Sukiyaki is also available at the same price. Wagyu and first class wagyu options cost a bit more. I fell in love with inaniwa udon when I first tried it in 2008, so I am extremely happy to see more of this kind of udon here anytime. The udon at Yosuke is thin, smooth and silky with a pleasantly chewy bite. The shop (known as Sato Yosuke in Japan) has a history of 150 years, and its artisans take three days to handmake the udon. Interestingly, they have a sesame dip in addition to the usual shoyu. 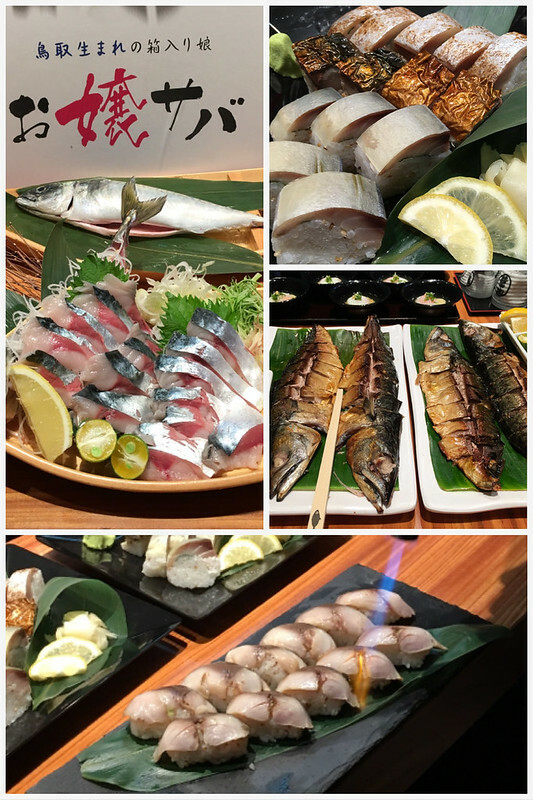 Sabar serves top quality Aomori mackerel done many different ways - sashimi, sushi, grilled and aburi (torched). 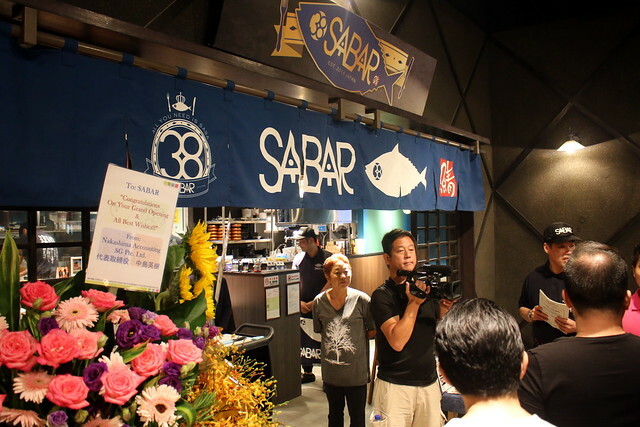 Its name sounds like "38" in Japanese, so they have 38 seats, 38 dishes and a premium dish priced at S$38. Who doesn't love onigiri? These are not your normal onigiri though; they are made using Kinmemai Rice, a lower calorie brown rice buffed in a way that retains the flavorful and nutritious sub-aleurone layer and germ. Fillings include familiar favourites like tuna mayo, salmon, mentaiko, pickles, teriyaki salmon, kombu (seaweed) and wasabi salmon mayo. 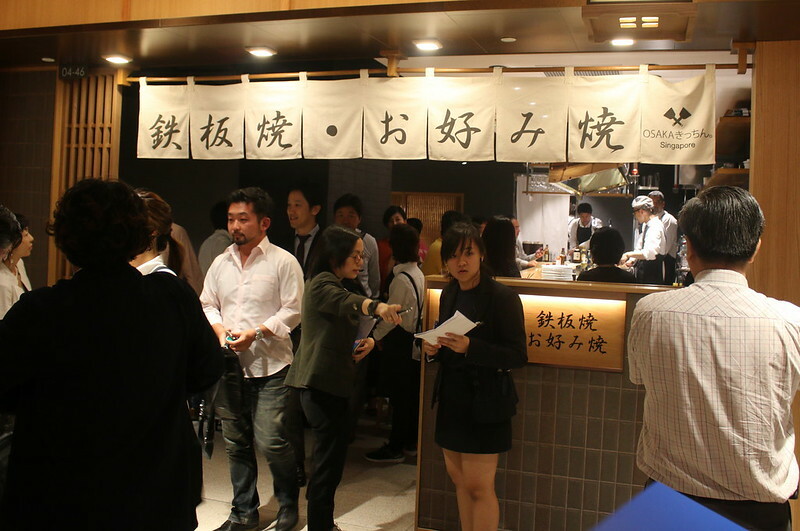 This is the first official pop-up Dassai Bar outside of Japan. An array of Sake and Sake-based cocktails will be available, including their most luxurious sake, Dassai Beyond which was served in the United States' White House. 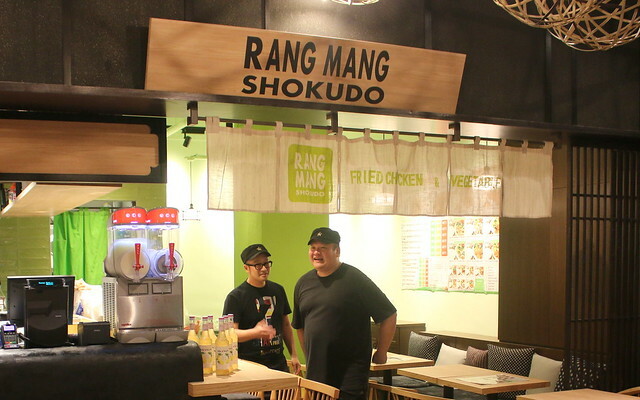 It may sound like an Indian restaurant at first, but this place serves "artisanal fried chicken" giving Korean fried chicken a run for their money. You'll be spoilt for choice with the various flavours like yuzu pepper; green onion and salt; honey mustard; and black vinegar. The chicken is marinated six hours in butter milk and twice fried. 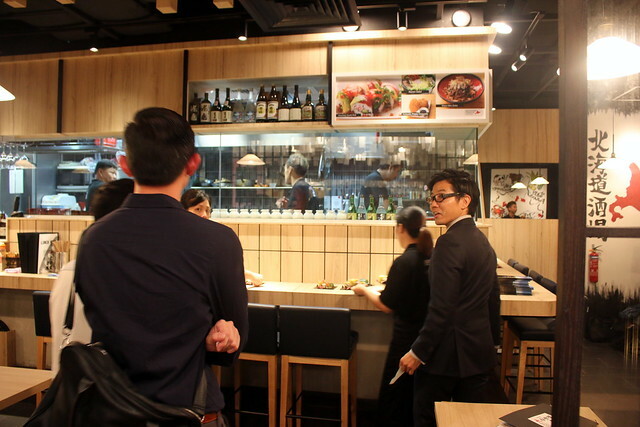 You may already know Hokkaido Izakaya from its outlet in Tanjong Pagar. 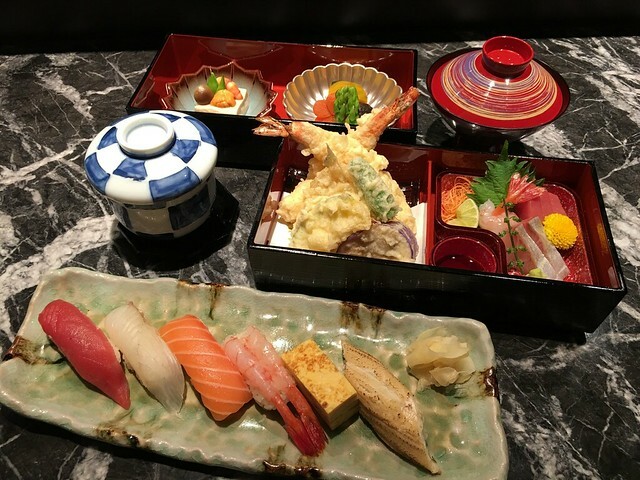 They bring in Hokkaido's best flavours from land and sea, including seasonal produce from the towns of Yakumo, Akkeshi, Furano and Kamishihoro in Hokkaido. 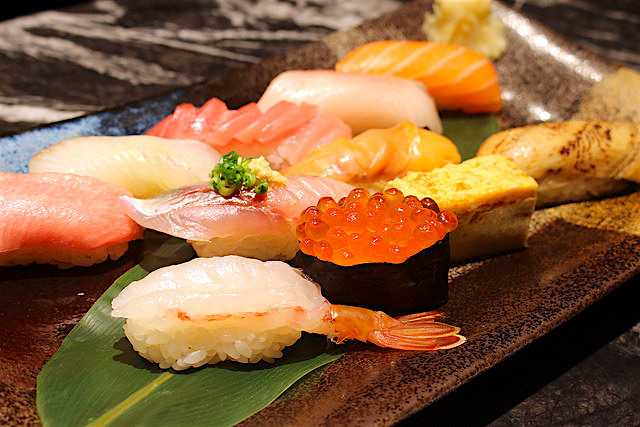 The Edo-style sushi looks great, and the fish is flown in from Tsukiji. But tastewise, the samples were not particularly memorable. I wanted to like this one, but it was hard to gauge from the small tasting sample. Others thought the tempura was soggy. Maybe they need time to settle in. I'll have to come back and test a full-size portion. I'll have to come back for this one, as they ran out on opening day. Wagyu teppanyaki and okonomiyaki cooked right in front of you. And yakisoba too - all flavours deeply associated with Osaka. This yakiniku shop is probably the one I look forward to the most. Because Matsuzaka beef. 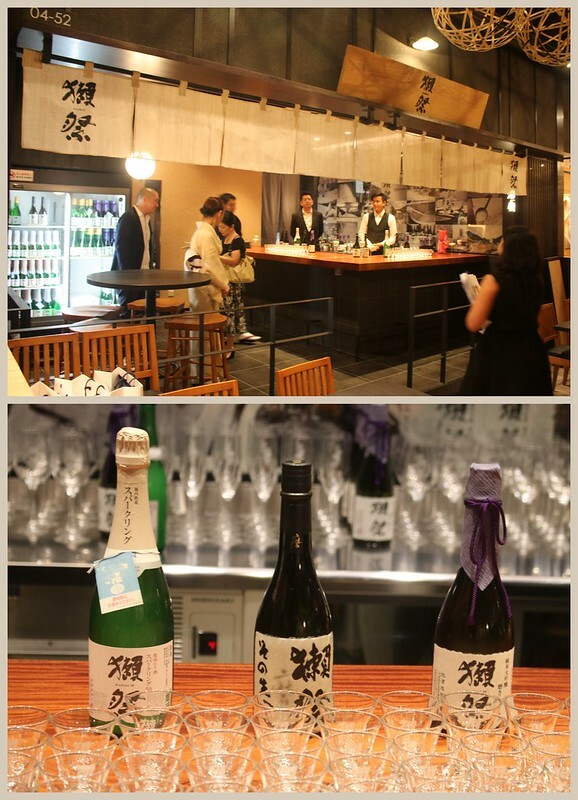 There's also Ginza Anzu next to it which will be serving tonkatsu and produce from their own farms in Kyushu; Japanese Sake and Fruits (self-explanatory); and Nabe Saizen, the offshoot of the two Michelin-star kaiseki restaurant in Tokyo headed by Chef Haruhiko Yamamoto. So there's plenty to explore, although the hordes of people there in the first few weeks must be pretty formidable. Thanks to Japan Food Town for inviting me to the launch ceremony. 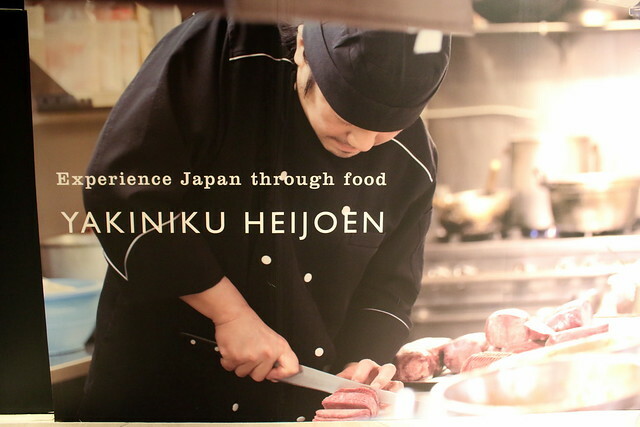 Is Yakiniku Heijoen opened alr? Not yet. I think end July or early Aug. I'll be popping by tomorrow to take another look. Soba looks good but I love Udon !!!! I hope they have that too ???!??!? Yes, there is! 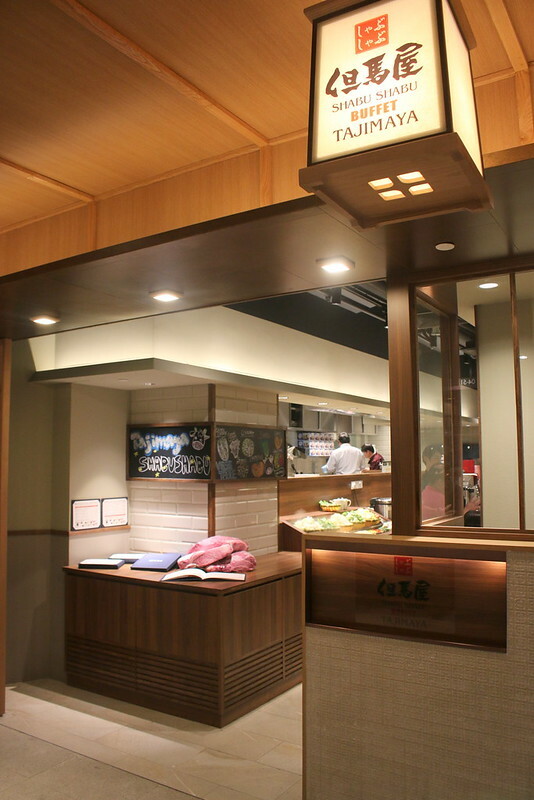 It's a sublime type called inaniwa udon, and Yosuke is the shop offering it (see above). It's thinner, flatter and slightly more chewy. And has a wonderful smooth texture. Go find it next time in Tokyo if you can!